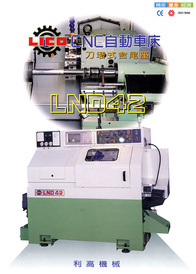 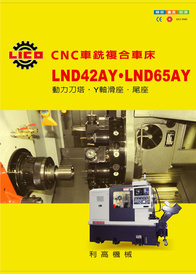 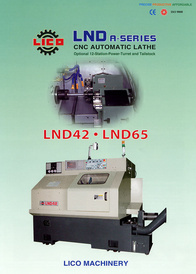 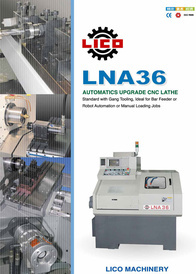 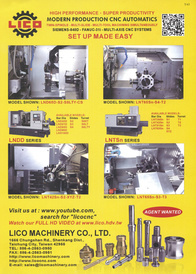 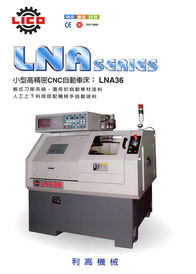 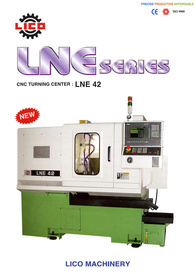 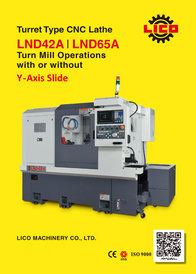 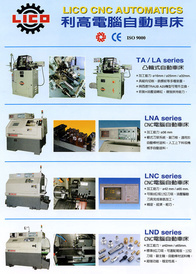 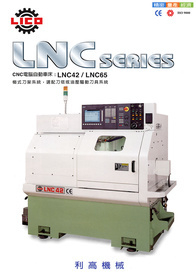 Lico Machinery Co., Ltd. is a specialized manufacturer of CNC turning centers and auto lathes. 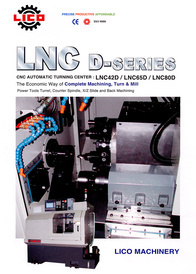 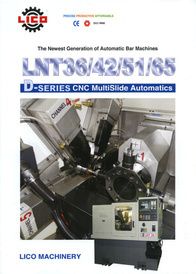 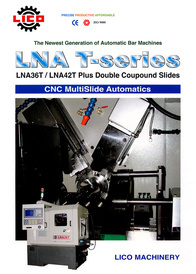 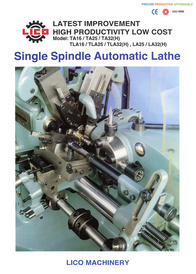 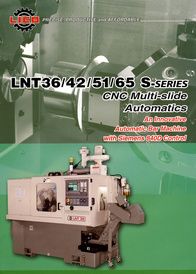 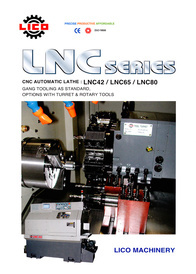 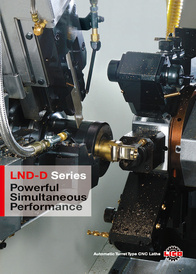 We have many variations of the CNC automatic lathe and manufacture both CNC and CAM types. 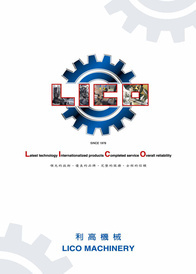 Since we were established in 1978, Lico lathes and turning centers have three times received the "Innovative Taiwan", "Very Well Made in Taiwan", and "No. 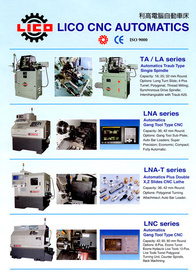 9 R&D Innovation" awards.